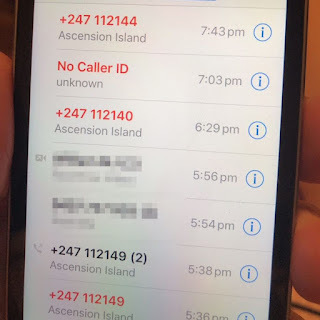 iPhone X/8/7 users including iPhone 6/5 are seeing missed call on the screens and when they call back the other users says he never called the number. This is really annoying bug in iOS 10/ iOS11/ iOS 12 that wrong and misleading calls are shown on the iPhone and seems like there should be a way to stop sharing call logs between two iPhone. Further it seems like the call are showing up on the one other iPhone with same apple id. And all the recent calls are appearing on another iphone. The missed call seems to be from a number which is not even saved in the iPhone contact list. The issue is more prominent if you are using same Apple ID across different iPhones/iPads. In such cases you will not get any ringing call on any of the phone but will all of sudden get a missed call pop up. 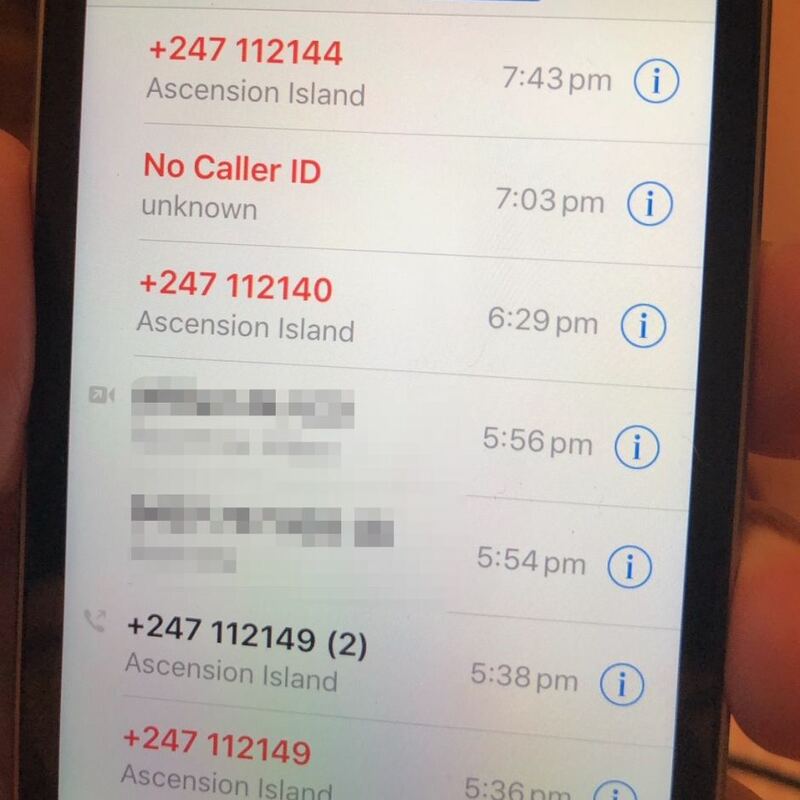 Eg iPhone 1 and iPhone 2 uses same apple id When iPhone 1 gets a call the phone doesn't ring but when iphone1 misses that call on the iPhone 2 shows a missed call icon on the phone app and when you go to the phone app its pretty clearly someone who wasn't calling my phone. The missed clearly does not belong to iPhone it is displayed with. Looks like question now becomes - how do i stop sharing call history between two iphones. Fix 4.Ensure all numbers and emails addresses under Settings->Messages->Send & Receive only show your number and primary email and not the ones on the shared Apple ID. Fix 5.Turn off "use iCloud" under Settings->Messages-> Send & Receive-> it should show "Use your Apple ID for iMessage" after turning it off. Fix 6.Turn off "use iCloud" under Settings->Facetime-> Send & Receive-> it should show "Use your Apple ID for Facetime" after turning it off. Also it is recommended to use different Apple id on different Apple devices, if possible to avoid such issues. I hope this has helped you to fix the issue when missed calls are shown on different iPhones.